Congratulations to the winners of my giveaway! I will be contacting the winners. 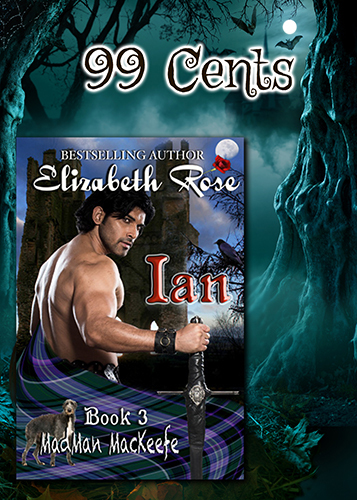 Don’t miss out on Familar on sale for 99 cents through Saturday. 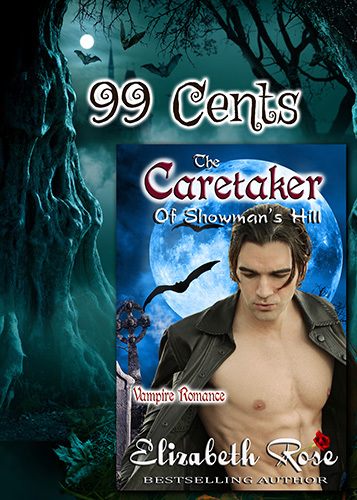 And next week, The Caretaker of Showman’s Hill will be on sale for 99 cents through the end of the month. This will be the end of my October madness! A vampire who watches over a cemetery, and a warlock in denial. Two great Halloween reads in The Caretaker of Showman’s HIll and Familiar. Both books are also sold in print now. 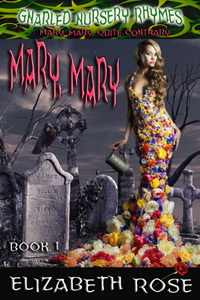 Watch the book trailer videos to start your Halloween treat. 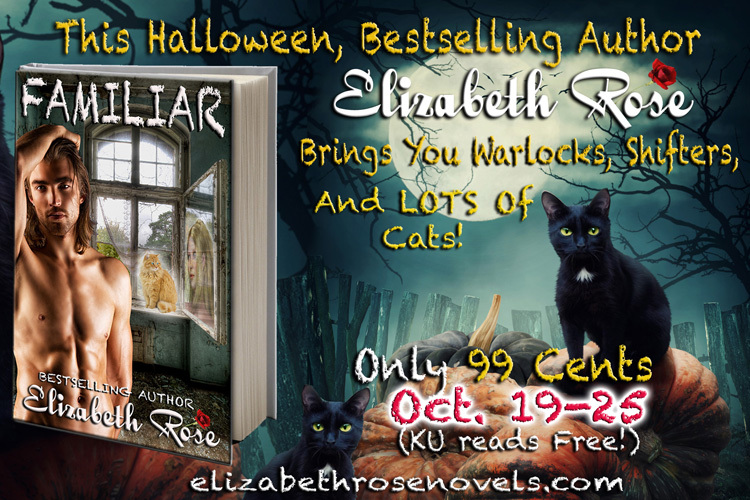 All October you will have several ways to win free books! 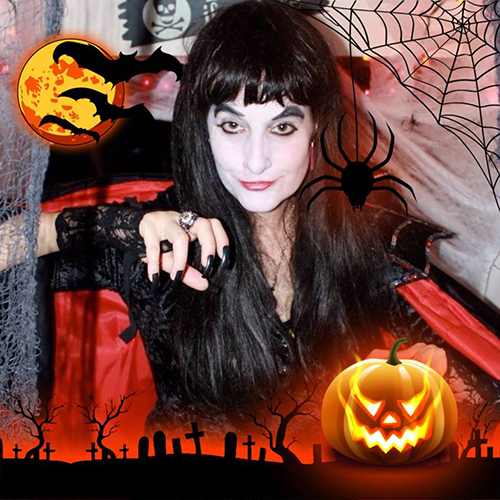 First, I am having a special contest that will end on Halloween. 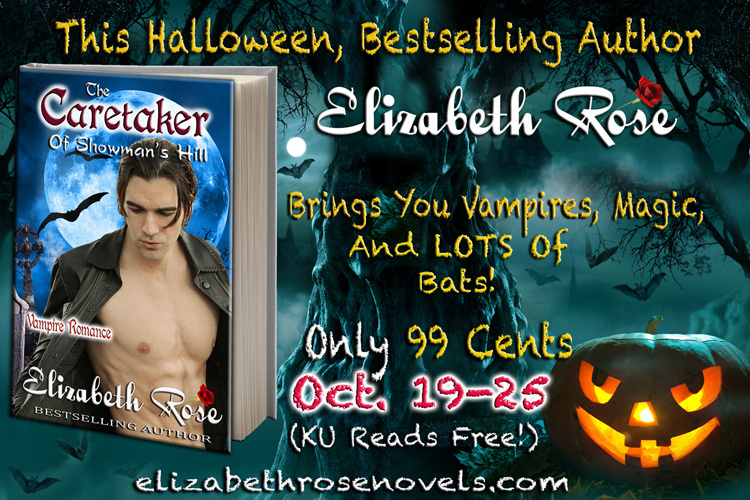 I am giving away an autographed print copy of both my vampire novel, The Caretaker of Showman’s Hill & my warlock/shapeshifter novel, Familiar, with earrings to go along with the theme of the books. 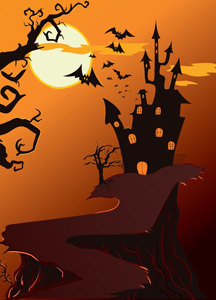 Next, 36 authors from our Bake, Love, Write dessert cookbook are having a Halloween Hop, Oct. 6-23rd. There will be over 60 prizes, and by finding hidden Halloween icons on the participating authors’ sites, you can gain entries to win. Find the orange and black cat you see at the top of the page hidden somewhere on my site. (Hint: Try watching one of my book trailer videos.) Then go to Sloan McBride’s site for details and the prize list. The rest of the authors in the hop are listed at the end of this post. Now I’d like to tell you about my new Twelve Weeks of Christmas Deals. 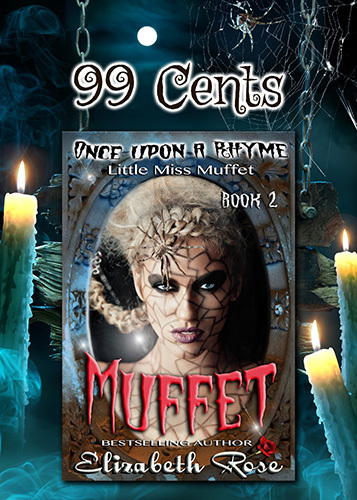 Every week from now until Christmas, I will feature a book at 99 cents and also one for free. The special prices will last for 5-7 days, so be sure to check back every week and click on the Twelve Weeks of Christmas tab at the top of my web page to see which books will be featured that week. 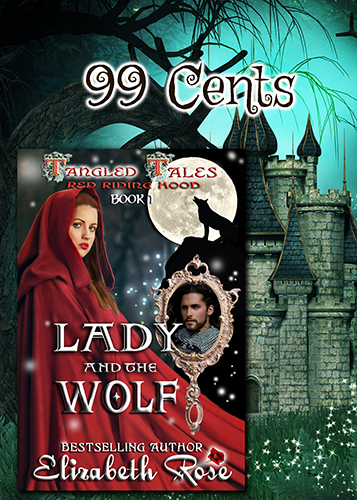 This week, The Dragon and the DreamWalker from my Elemental Series will be featured at 99 cents, and as an extra bonus, my NEW release, the Tarnished Saints’ Christmas, which is the prequel to my Tarnished Saints Series is FREE. So be sure to stop back each week to see the new deals and to enter the giveaways and Halloween hop. Cassie Briggs is a reporter looking for her missing sister when she stumbles across Basil Wensilton III. He says he is the caretaker of Showman’s Hill cemetery, but he is really a vampire watching over more than just the dead. Get your FREE copy of The Caretaker of Showman’s Hill for the next five days, 4/28-5/2, on Amazon. Click the Highlighted title above to get it. 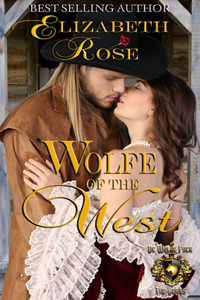 And if you enjoy this book, please leave a review for me on Amazon. And don’t forget, Judging Judas, my small town romance and book 3 of my Tarnished Saints Series will be released within the next few weeks. The Caretaker of Showman’s Hill, Basil Wensilton III is a two-hundred year old vampire and caretaker of the Showman’s Hill cemetery. Cassie Briggs, a reporter, stumbles upon his abode while looking for her missing sister. 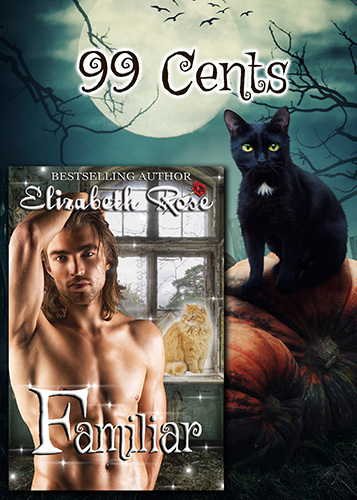 Familiar, Slade Spencer is a warlock in denial who needs to hone the crafts of his kind in order to help break the curse of his past lover, Susie Vasilly, from turning into his uncle’s cat – his familiar every night. Curse of the Condor, Conrado Nievez has been raised by the fierce Jivaro tribe of the Peruvian jungle. Jetta Fitzgerald is an American school teacher who comes to Peru and needs Conrado’s help to take her deep into the jungle to find her missionary brother. 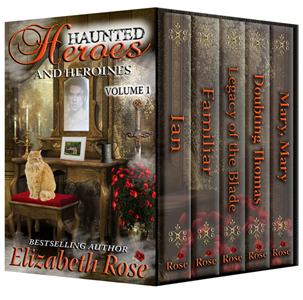 While the books are sold separately for $2.99 each, the boxed set gives you a savings of over half the price at only $3.99! This is a wonderful present to give yourself or someone else for Christmas. To buy the Dangerous Men boxed set click the amazon icon. 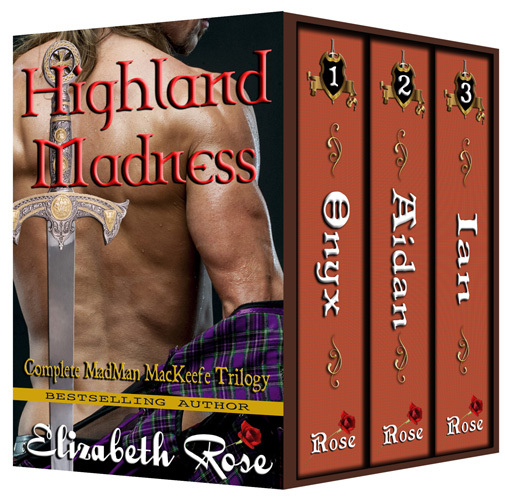 And watch for my newest Scottish medieval book, Onyx, the first in my Madman MacKeefe series coming this month. The sneak peek at the cover is coming soon. I am having problems with my mailing list subscriptions, as it seems some of my followers are signing up and not getting any of my announcements. 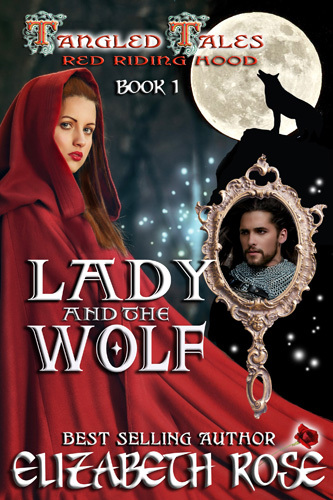 So, until I figure out how to fix the problem, if you have signed up and not received a confirmation or any of my posts, please send me an email at elizabethrosenovels@gmail.com, and I will make sure to send out announcements of my new books to you. I am sorry about this problem, but hope it will be fixed soon. 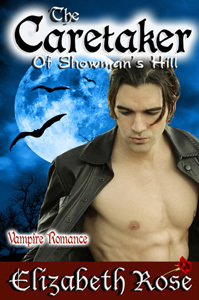 Take a look at my new book trailer for The Caretaker of Showman’s Hill, my vampire romance novel. This is a great read for Halloween. I did this trailer myself as well. Just click on the purple words below to see it.